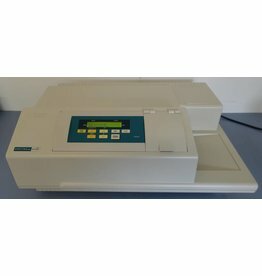 Refurbished Spectramax Plus 384 Plus. 190 - 1000 nm in 1 nm steps. 6 months warranty. 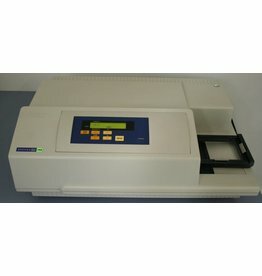 Refurbished UV-VIS Platereader. Range 190-850nm in 1nm steps. Nice condition - great price. 6 months warranty.